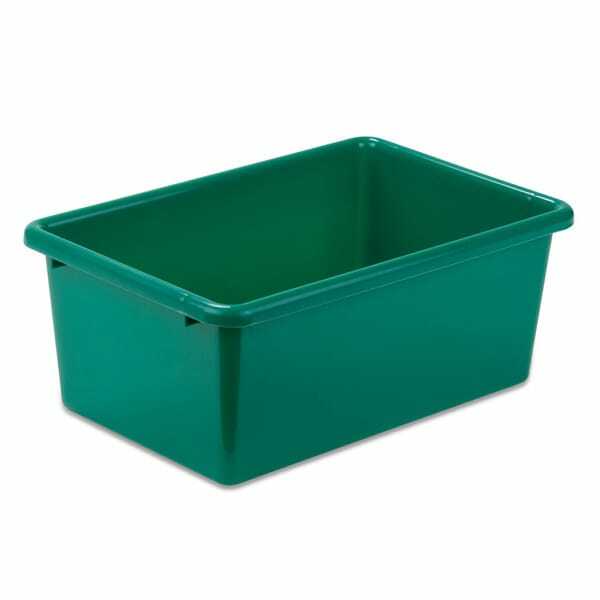 Honey-Can-Do PRT-SRT1602-SmGrn Small Plastic Bin, Green. Colorful bins are constructed of BPA free plastic. Tall sides ensure contents will not slip out. Compatible with Honey-Can-Do kids toy sorters or on their own. "How many tubs in an order?"